Biography | Md. 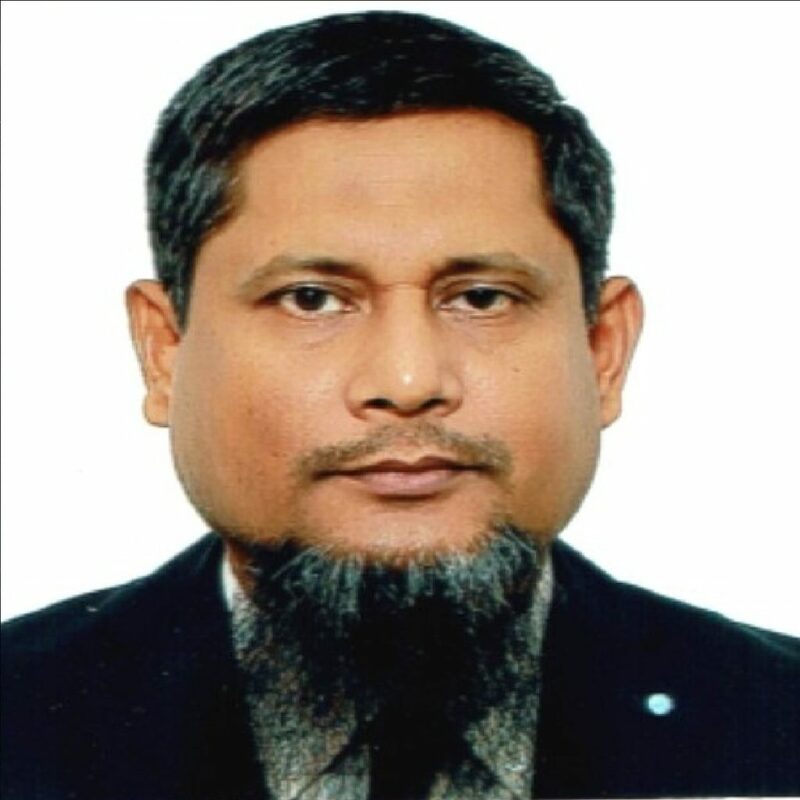 Mizanur Rahman, Dr.
Dr. Md. Mizanur Rahman is a Chartered Energy Engineer CEng from Energy Institute and Engineering Council UK. He has obtained his Ph.D.in Mechanical Engineering from Aalto University School of Engineering, Finland, M.Sc. in Sustainable Energy Engineering from Royal Institute of Technology KTH, Sweden, and B.Sc. in Mechanical Engineering from Khulna University of Engineering and Technology, Bangladesh. His research interests include energy economics, renewable energy technologies, biomass digestion and gasification, multicriteria-based rural electrification, energy policy, modeling and optimization, sustainable energy system, thermodynamics, heat transfer etc. DR. Mizanur has quite a long (13 years) working experiences in the industry, laboratory and training institute. Mizanur has several scientific publications in the international refereed journal in energy engineering domain. Energy Economics and Power Plant Engineering, Sustainable Energy, Energy and Environment, Energy Management and Policy, Sustainable Power Generation, Energy Efficiency and System, Renewable Resources and Technologies, Combustion and Gasification, Energy System Modeling and Optimization etc.